Professional electricians based in Bristol serving Bristol, Bath, South Gloucestershire and the surrounding areas. 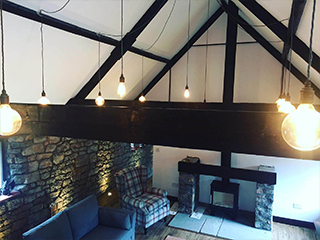 Our Bristol team of electricians are highly experienced and can help with a wide variety of electrical jobs. From small studio flats to large residencies and everything in between, we offer comprehensive domestic and residential electrical services. Our technical expertise and experience means you can depend on us to identify problems and quickly rectify them, we can make recommendations about your installation and we never cary out works without issuing certification. We are your no. 1 electricians in Bristol. R D Nelmes Electrical provide a complete Electrical Rewiring Service in the South West and Bristol. Our experienced Electricians have completed hundreds of Rewires in all forms of property. For more information please contact us to arrange a site visit. All forms of lighting options are catered for. 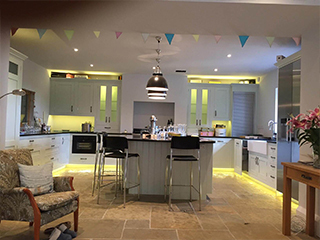 R D Nelmes Electrical have fitted 1000's of lights, inside and out over many years across Bristol, so you can be assured of a professional grade finish and most importantly, a safe and reliable installation. R D Nelmes Electrical have full NICEIC Registration, which guarantees all of our Electrical Work for 5 years. This gives our customers complete peace of mind when contracting Leigh Electrical for works. Need new Power Sockets fitted? Need existing Sockets upgraded? Give R D Nelmes Electrical a call today and we can come and provide you with a quote at a time convenient to you, 7 days a week across Bristol and the South West. 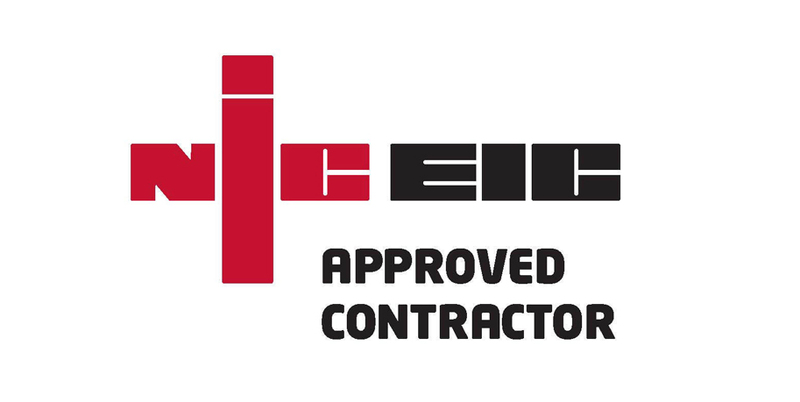 R D Nelmes Electrical are fully NICEIC Registered. This gives our customers peace of mind that work will be carried out to the very highest of standards. 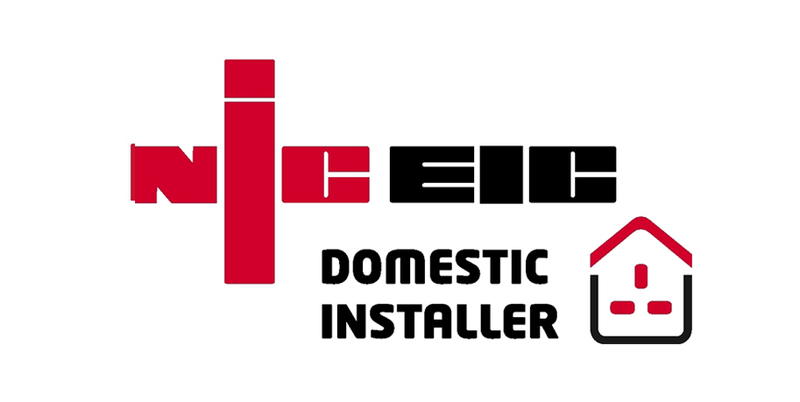 All of our work is covered by the Full 5 Year NICEIC Backed Guarantee. 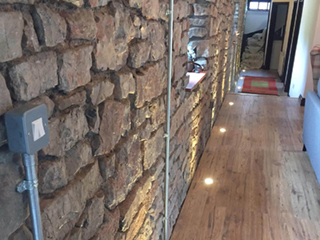 R D Nelmes Electrical Services have been successfully completing Electrical work for Bristol homes and businesses for many years. We offer an unparelled level of professionalism and service which our feedback on 'Trust A Trader' and 'Check a Trade' is testament to. To see what some of our customers say about us please follow this link.